State Rep. Phil Potvin is from Cadillac, where there's been a lot of snow this year. But he says there are a lot of school districts that could use some more wiggle room when it comes to snow days. His bill would increase the number from six to nine. "It's a fair number," says Potvin, "the way the snow has been coming in not only in northern Michigan but throughout the state." Potvin says it's a safety issue for kids, bus drivers, and parents. "The last thing we want is them down (at the bus stop) in the midst of a snowstorm," he says. Potvin's bill would allow school districts to have nine snow days before having to extend the school year to make them up. He says the recent extension of the school year from 175 to 180 days each year makes the increase in snow days feasible. 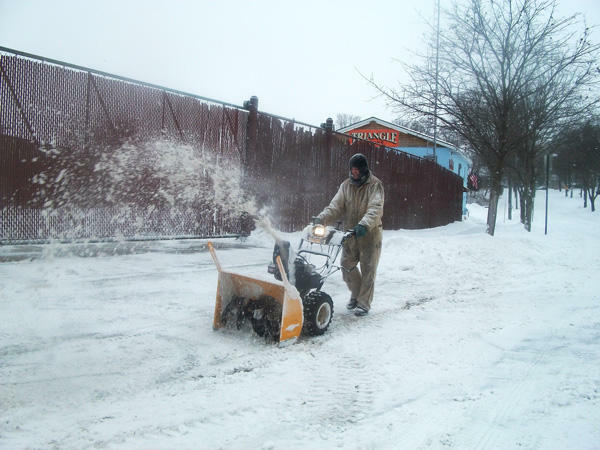 Should school districts add minutes or days after snow days? And who gets to decide? An interview with Ted Roelofs. 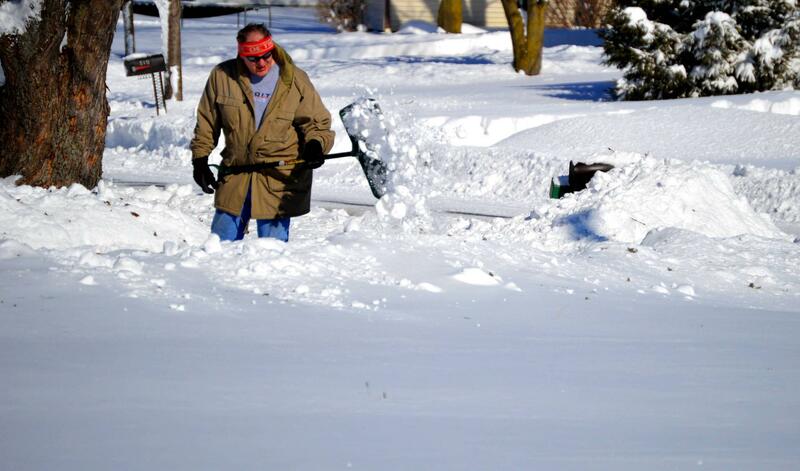 With many Michigan schools racking up snow days, what's the best way to make up lost time? Adding minutes onto the school day? Or adding days at the end of the school year? Should local districts be allowed to decide for themselves or should Lansing make the decision for them? Bridge Magazine contributing writer Ted Roelofs dug into these questions for his story in this week's Bridge.